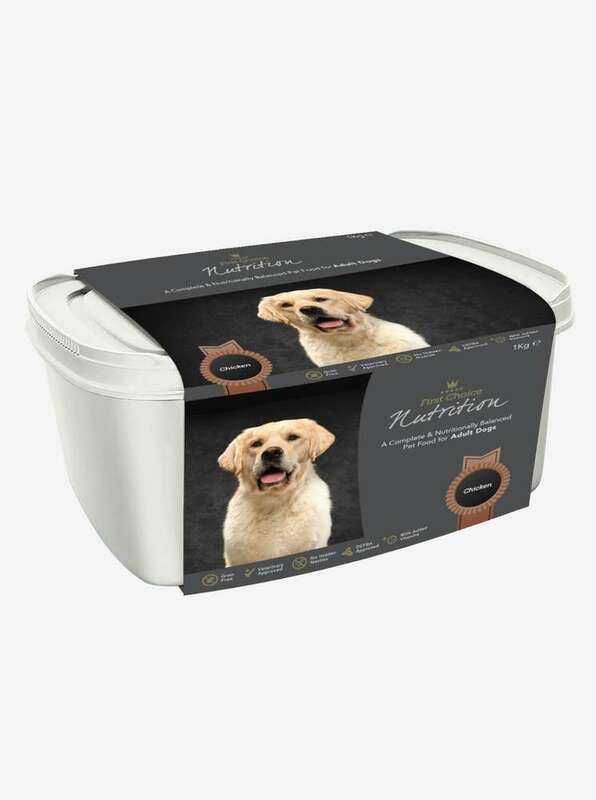 Benefit from great-tasting and carefully apportioned raw dog food, without any of the fuss. 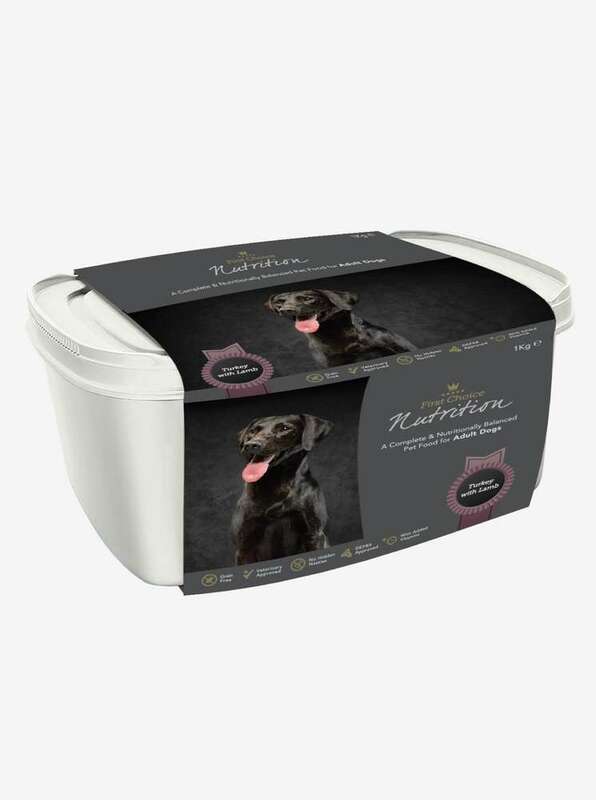 Complete and meticulously balanced, our range offers absolutely optimal nutrition with no need for extra supplements, keeping your dog in the prime of its life. Our tasty menus are delivered quickly and easily, ready to simply thaw and feed. As well as our adult dog food range, we also offer puppy food, a senior menu and we offer hypoallergenic care especially for sensitive dogs.